The 19th and 20th century obituaries I transcribe for this blog and for Find A Grave often mention cars (railroad cars that is) or carriages as the mode of transportation for the deceased and their family and friends. I’ve often wondered about the cost of each and which my ancestors chose. 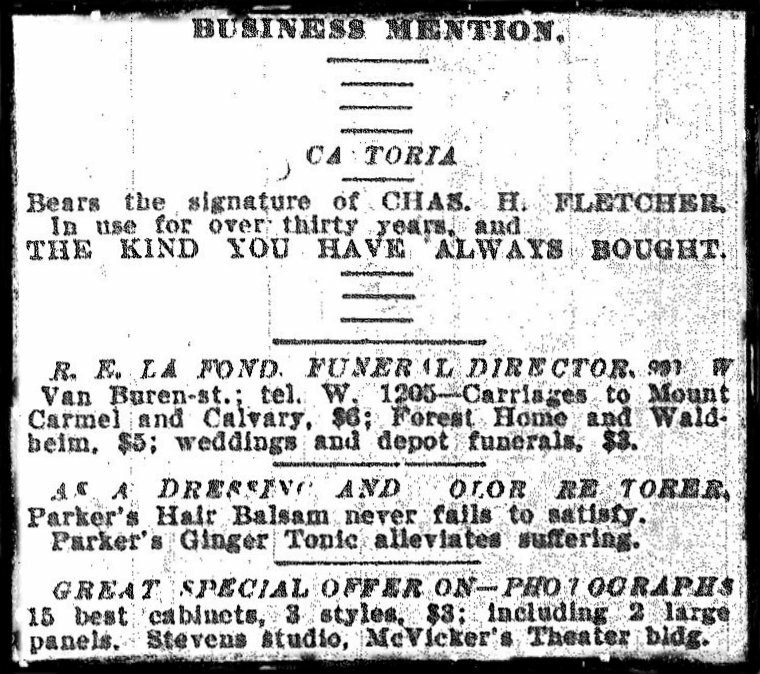 As luck would have it, the following ad appeared on the same page as obituaries I recently transcribed. Although none of my ancestors are buried in the cemeteries mentioned, it gives me an idea of what a funeral carriage ride cost them. Note to self – and a tip for my readers – read the whole page of the newspaper, not just the section of interest. You never know what other tidbits you might find.